Welcome to the official home page of Julie Dawn, one of England's top Female Solo Entertainers. 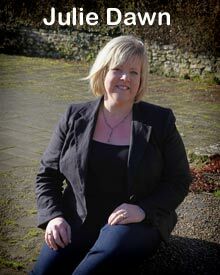 Julie not only has "one of the finest female voices in the UK" she also has a wonderful "bubbly" personality that has made her a firm favourite at many major country music clubs and festivals throughout the UK. Julie has won a number of awards and an army of fans, her voice is second to none, and more than capable of handling powerful ballads like "I Will Always Love You" "Working Man" "The Rose" along with more up tempo songs like "Who's Bed Have Your Boots Been Under" plus many, many more. 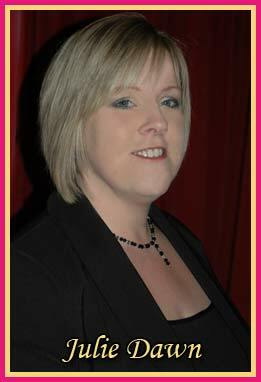 With over 20 years of experience Julie is more than capable of giving your venue a great evening of entertainment.